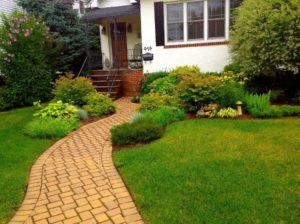 All of our designs are created to compliment your home, lifestyle and property. 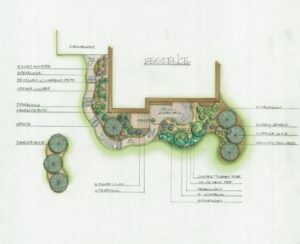 As the landscape designer and builder we we control every aspect of the of the project. 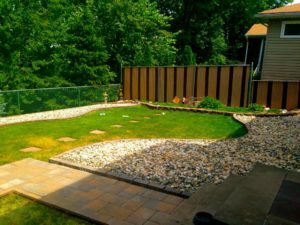 Angels Landscape and Suburban Sidewalks uses the highest quality products and the highest quality craftsmanship to make your outdoor space your dream space. If you can think of it……we can bring it to life!